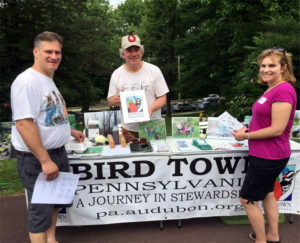 Wyncote Audubon participated in this year’s “Arts in the Park” event that took place on Sunday, June 7, 2015 at High School Park in Elkins Park, Cheltenham Township. 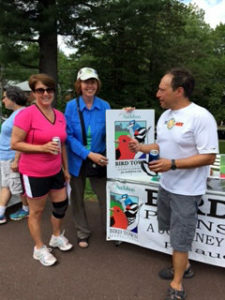 Janet Starwood, Wyncote’s Audubon Bird Town Committee Co-chair, and Leigh Altadonna, Wyncote Audubon President, participated along with the Tookany Tacony Frankford Watershed Partnership, The Cheltenham Township Environmental Advisory committee, and many other organizations that brought hundreds of visitors to the park, the former site of the old Cheltenham High School building. 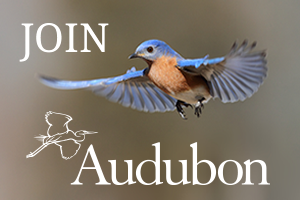 They provided information and materials to the many folks who visited the Audubon display to learn about membership, Bird Town, and the application to register their yards as a Bird Habitat. It was a terrific day for everyone involved!